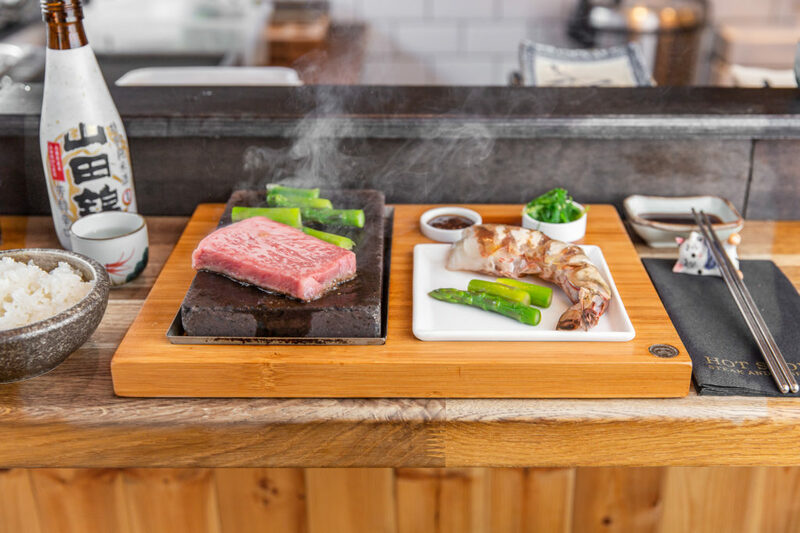 Hot Stone is a steak and sushi bar, who pride themselves on offering a DIY hot stone cooking experience at the dinning table. 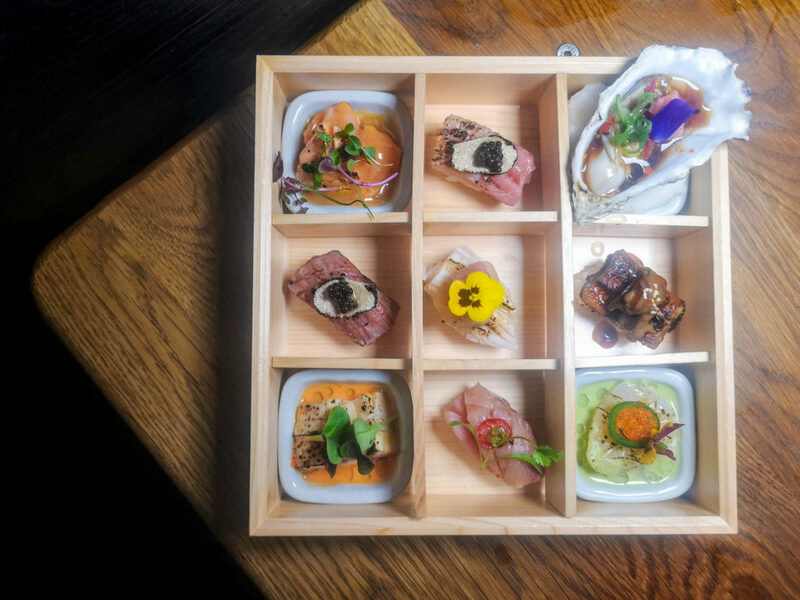 Along with offering a range of exceptional sushi and hot dishes, thanks to Head chef Padam Raj, who has previously worked at Tsukiji restaurant, Nobu, Zuma, and Sake no Hana. Knowing this we knew we were in for a treat! Hot Stone, is a short walk from Angel station, and very easy to find on Chapel market. We arrived at Hot Stone with excitement, Japanese is my favourite cuisine, so it’s always such a delight to try out a new Japanese restaurant. 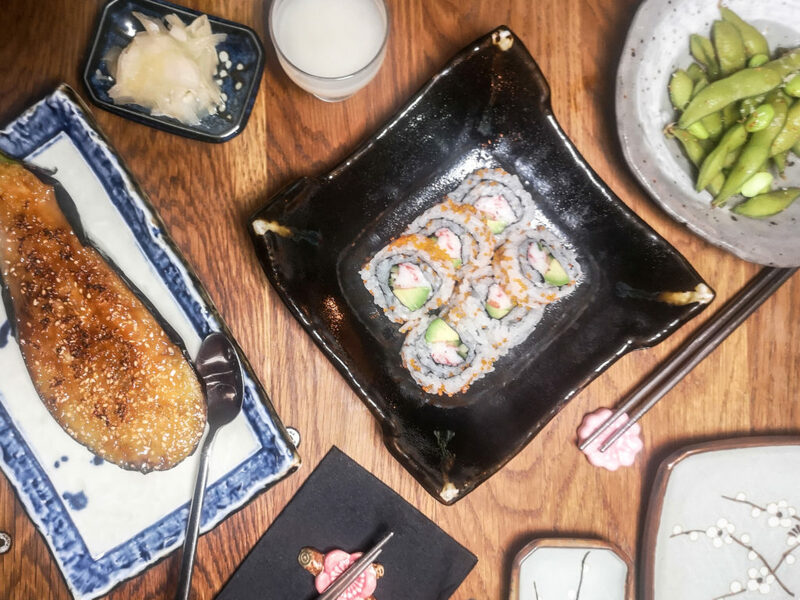 We started off with edamame beans, California rolls and grilled aubergine, the grilled aubergine was cooked with homemade taiko miso and sesame, an absolute winning dish in my opinion, if you’re like me, a fan of sweet and savoury. It was just the thing to whet our appetite. Next up was the 9 chapel roll, which our lovely waitress reccomended, and I’m so glad she did. 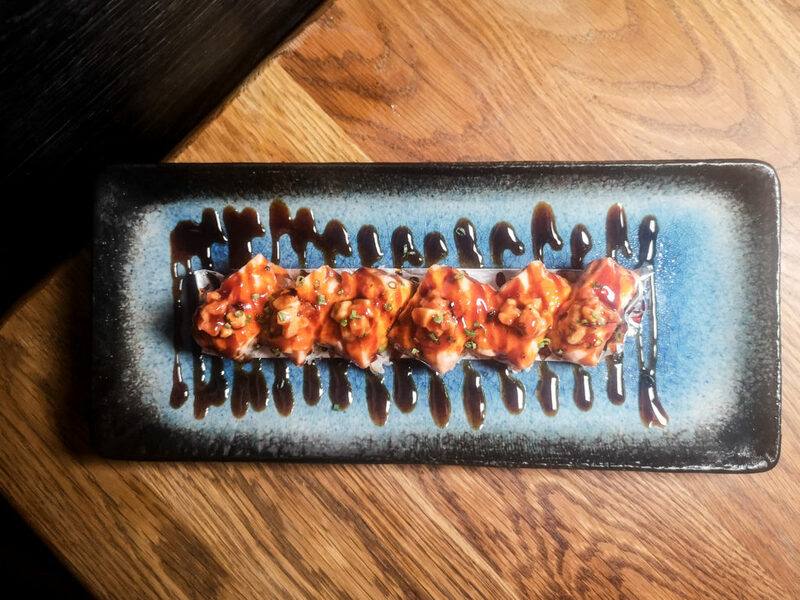 Grilled salmon slices and tuna tartare, the red spicy mayo which was drizzled on top, complimented the dish perfectly, giving it a nice tangy flavour to it. We both stared at each other, smiled and let out a lot of Ummmm sounds. We equally shared this dish as neither of us wanted to share our own half it was that dam good! After happily eating what came in the box, we took a moment to really appreciate the food that was being brought to our table, this indeed is Top Notch Japanese food! Our waiter then brought over the hot piece of lava stone with sushi on the side and the 7 piece king prawn. 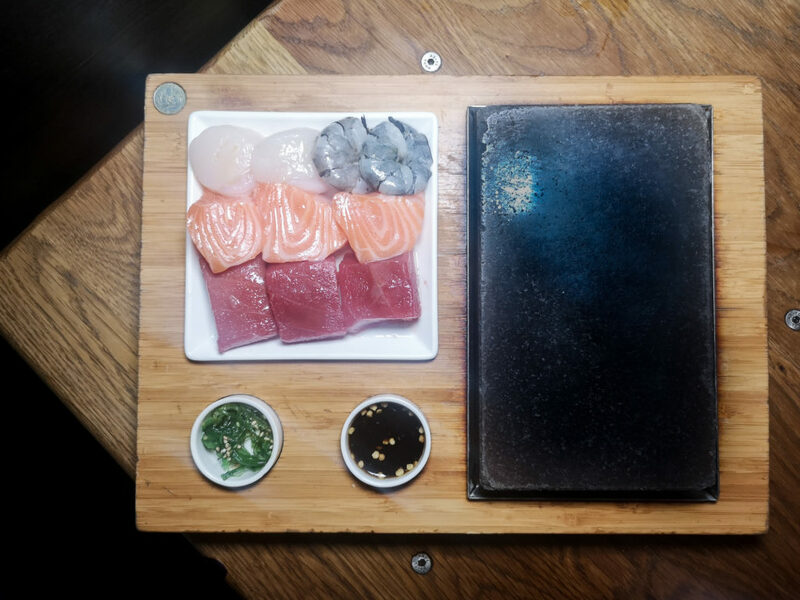 This was the part where we got to cook our dish to our liking… you add a little butter to the hot stone, then add your diced up fish, which we cooked for a minute and a half on each side, allowing it to be a little rare in the middle, seasoning with some salt and pepper. It was the perfect way to end our meal. We were overjoyed at how delicious the food was here. We were also looked after wonderfully by our waitress and I can happily say Hot Stone is definitely worthy of a repeat trip. If you have a special celebration coming up with a loved one, this is the perfect place, it will blow them away. Heck even if its not a special occasion, you need to visit Hot Stone, the food here really is special.